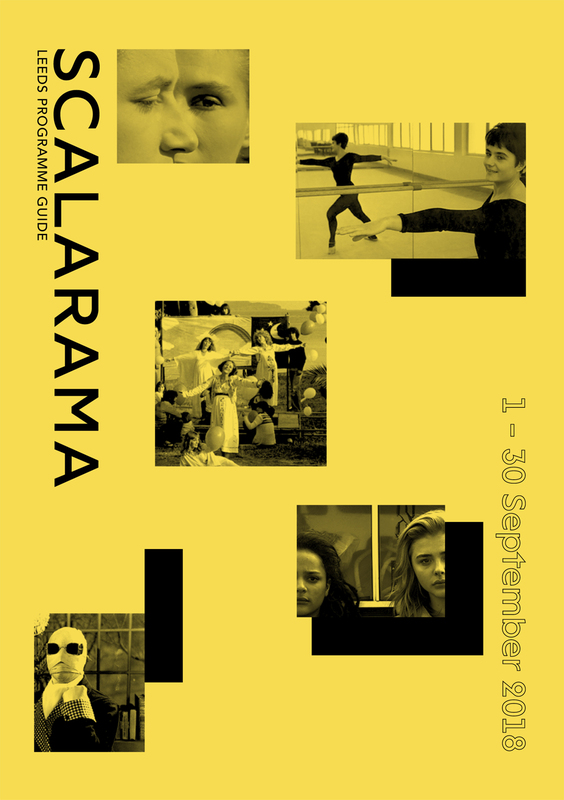 Click to view and download the 2018 programme. 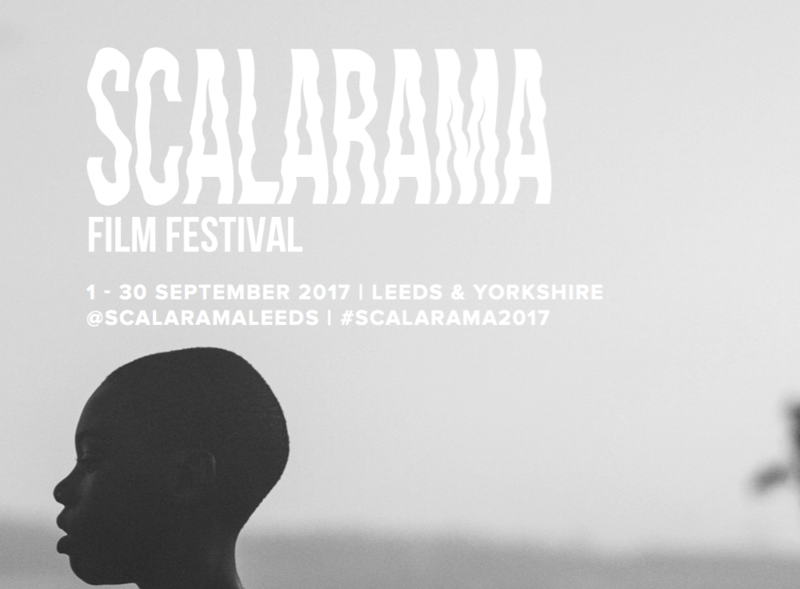 Scalarama Leeds 2018 programme designed by Anna Peaker. Previous Participants include: Creatures of the Night, Film Fringe, Films at Heart, Fourteen Pulsars, Hyde Park Picture House, Idle Work Factory, Leeds Cineforum, Leeds Queer Film Festival, Leeds Young Film, The Little Reliance Cinema, Lucky Mask Productions – Oblong Cinema, Minicine, Outlaws KinoKlub, Scour Films, She’s A Rebel, Short Film City, Slung Low, The Gallery at Munro House, Thought Bubble, Yorkshire Silent Film. 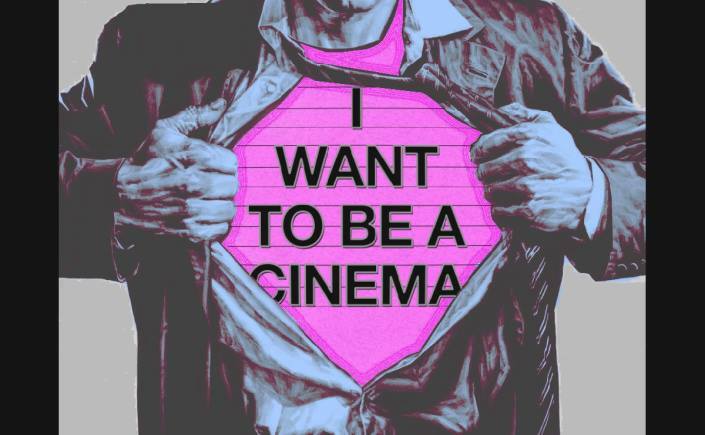 I want to be a cinema – Friday night social and screening! hihi I'm trying to make life easier for myself and am looking for a poster person who can make regular posters for me with a quick-ish turnaround. My budget per poster is £20 (wish it could be more). Do you or anyone you know fancy doing it? Calling all #Bradford movie fans! Join us on May 4th to hear music from #StarWars, #HarryPotter, #LordoftheRings, #JamesBond and more played on our wonderful organ!